© 2017 Free Hugs Project. 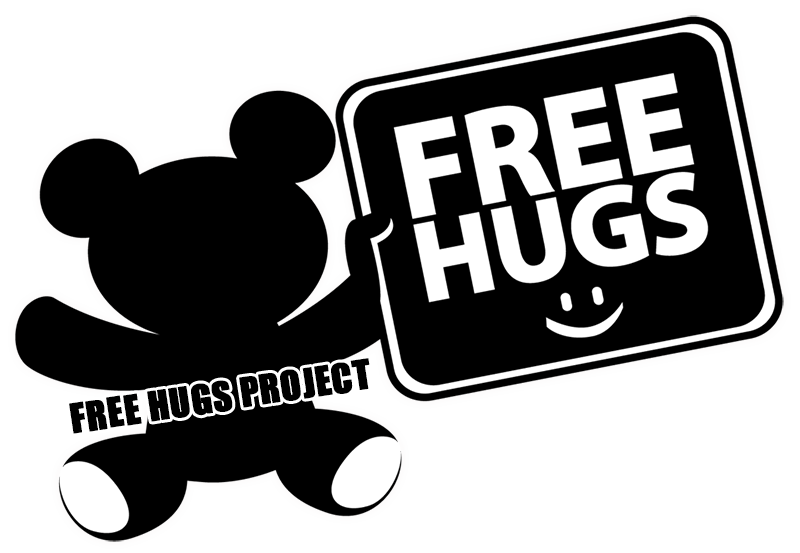 Restore Civility dba Free Hugs Project is a 501(c)(3) non-profit organization. Contributions to Restore Civility are tax-deductible. Our (EIN) tax identification number is 82-1657510.